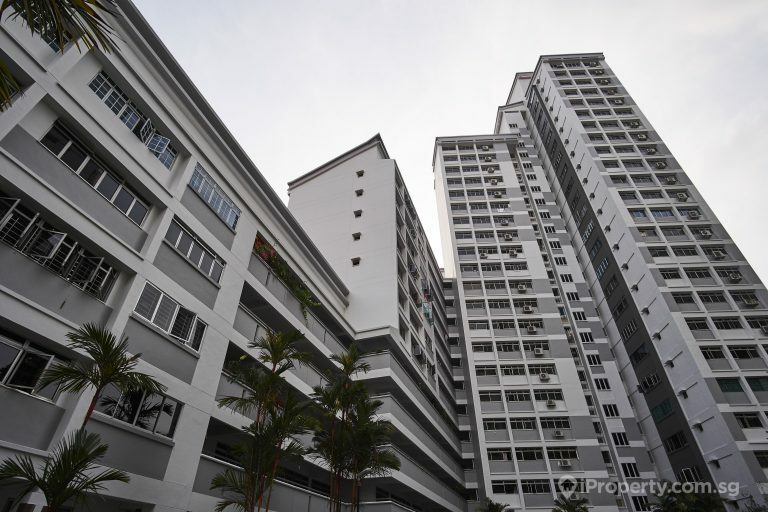 Back in August 2018, the Housing Development Board (HDB) announced that flat buyers can now opt to keep up to $20,000 each in their Central Provident Fund (CPF) Ordinary Account (OA) when taking up a loan from HDB. Previously, flat buyers were required to fully utilize all funds in their CPF OA to offset the loan amount when taking a HDB loan. 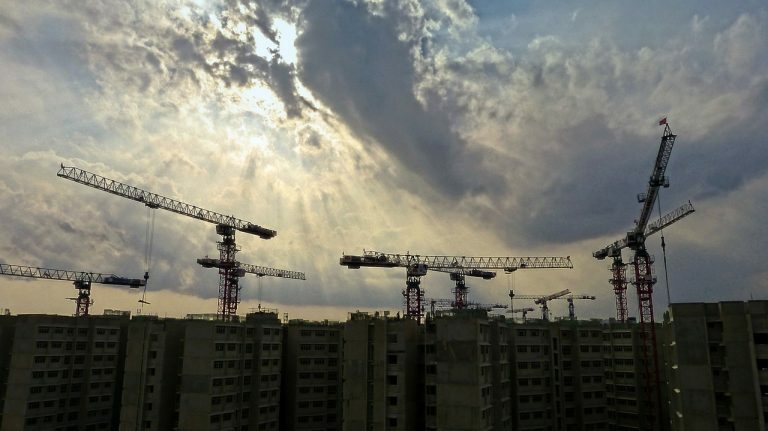 Homebuyers who purchased flats under the Build-To-Order (BTO) and Re-Offer of Balance Flats (ROF) schemes in 2018 are eligible to opt for this new provision. Homebuyers who have not collected their keys to their new flats or are going to purchase a resale flat also fall under this new rule. What did this mean for Singaporeans? Is it good or bad to keep additional funds in our CPF instead of offsetting the loan? The best thing this new CPF rule offers is a lot more planning flexibility for new homebuyers. The new rule change is probably partly in response to the concerns of young couples, who are worried about the housing costs and the cost of having children. Young couples now have the flexibility to take on a higher HDB loan quantum and can, therefore, reserve their OA funds for other planning needs such as childbearing and retirement. Reserving funds in the CPF OA can act as an additional safeguard for home buyers also. If homebuyers were to lose their jobs or get retrenched during bad economic times, they will still be able to continue servicing their HDB loans for at least another 6 to 12 months. This should provide adequate time to look for a new job and will give homebuyers peace of mind. 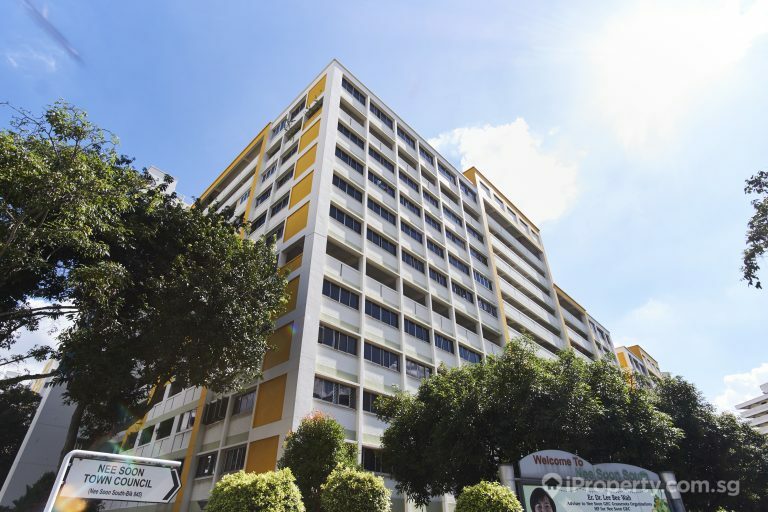 Additionally, homebuyers can benefit from the higher interest rates of the first $20,000 in their CPF OA to offset the interest payments of the HDB loan. Currently, CPF members earn an interest rate of up to 3.5% for the first $20,000 in CPF OA, while the HDB loan rate has been stable at 2.6%. In finance talk, this will mean that homebuyers get to achieve positive financial leverage, whereby invested funds (funds reserved in the CPF OA) earns a higher interest rate than the interest rate charged on borrowed funds; in short, it is a sound and profitable financial strategy if a homebuyer chooses to retain that $20,000 in his CPF OA. 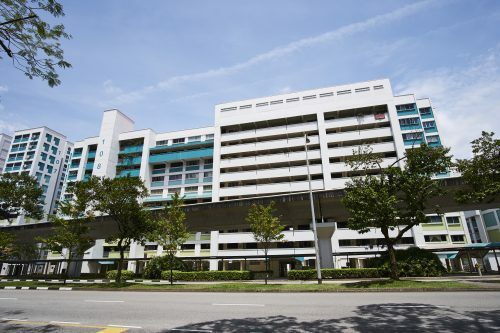 See more: What’s next after applying for a BTO? Taking a larger loan quantum has significantly heightened risks. Firstly, homebuyers may end up overstretching themselves financially by taking on too large a loan, if they are too ambitious. 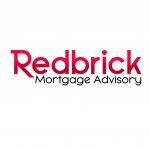 Secondly, a larger loan quantum translates to higher monthly debt services, which can pose a significant problem for cash-strapped homebuyers. Lastly, in a situation whereby the rate of borrowing exceeds the rate of return from investment (ie. the HDB loan rate exceeds the 3.5% for the first $20,000 in CPF OA), homebuyers stand to lose money by keeping funds inside their CPF OA. 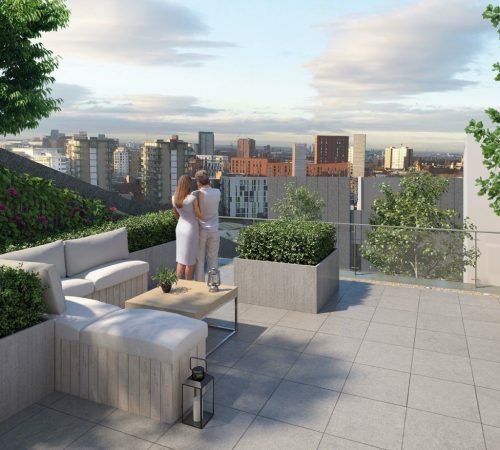 However, unless the homebuyer has absolutely terrible planning, this risk is likely to be quite muted. This is because the HDB mortgage loan rate, pegged at 0.1% more than the prevailing CPF OA interest rate, rarely ever fluctuates. The HDB mortgage loan rate is unlikely to ever suddenly skyrocket because the government will never lightly increase (or decrease) the CPF OA interest rate. This means that a HDB loan provides a lot of certainty for HDB homebuyers, making it much easier for them to plan their finances. Construction site of HDB BTO. The new CPF rule change is likely the government’s attempt to help younger Singaporean couples by giving them more flexibility for their financial planning. Also, perhaps the government wants to change the perception that our CPF OA is purely a housing fund, when our OA is actually also meant for other purposes such as insurance, investment, education and of course, retirement. 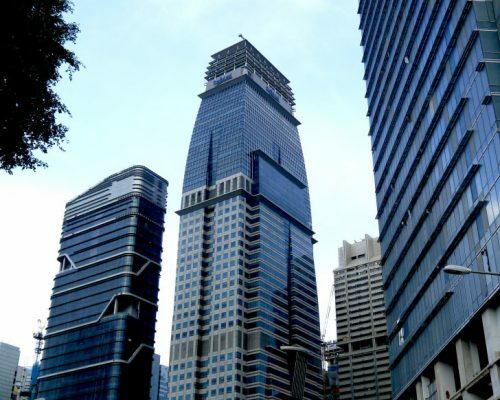 The government does not want Singaporeans to automatically empty their CPF OAs just for a housing purchase, and perhaps is signalling to Singaporeans that they can use their OA to plan for their other needs too. Finally, the government’s stance is that careful planning and reasonable prudence is the key to achieving good financial health. 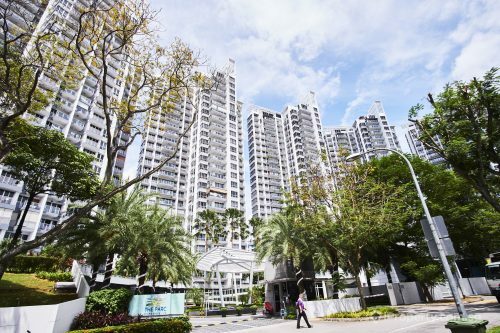 The risks of taking on a larger quantum HDB loan can be mitigated if homebuyers plan adequately. However, to reiterate, realistic expectations must supersede lofty aspirations; in other words, always spend within your means.